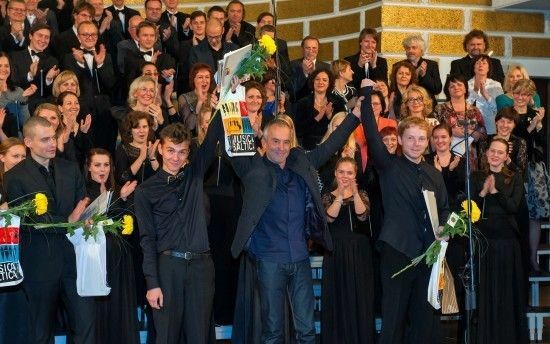 To continue the more than a century long tradition of choir singing and choir conducting, the Department of Choir Conducting, Jāzeps Vītols Latvian Academy of Music, opens the application for the Jāzeps Vītols 6th International Choral Conductors Competition. 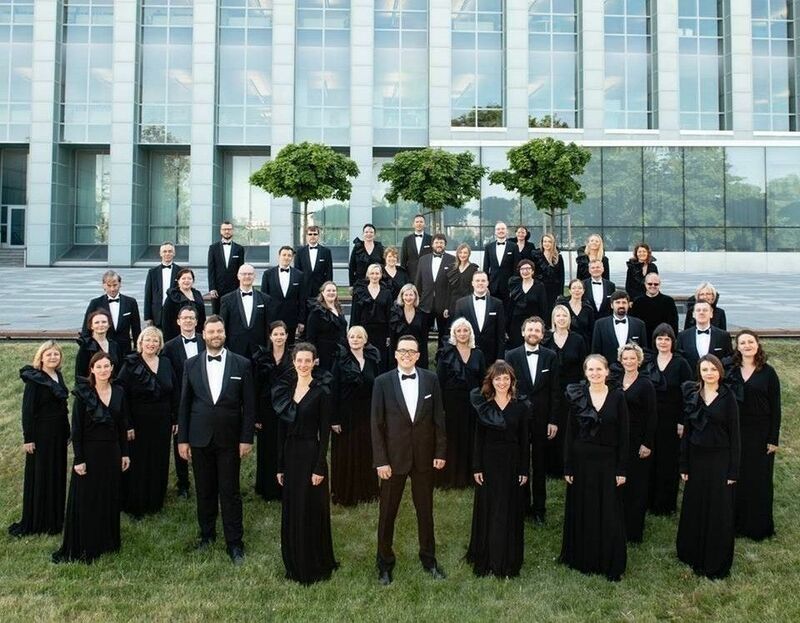 The State Choir LATVIJA, under the artistic direction of Māris Sirmais, will be touring Canada for the first time from July 3 – 13, 2019. 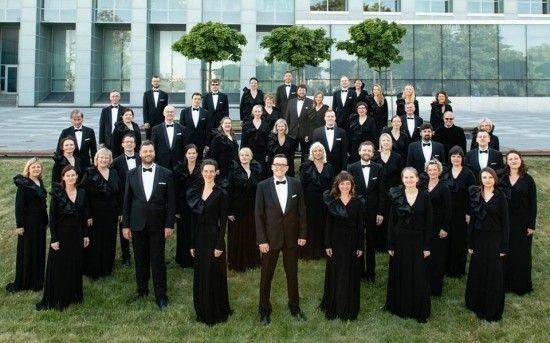 Celebrating Latvia’s Centenary, the State Choir Latvija returns to the P. Tchaikovsky Concert Hall after several years of break. 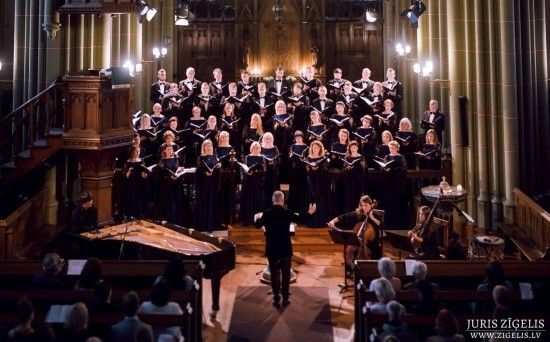 The Latvian Centenary was celebrated with a rich programme of events all weekend long in Riga, throughout Latvia, and in 37 countries around the world. 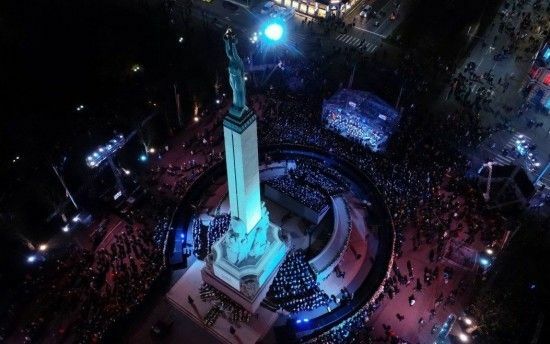 Latvia received countless greetings and salutations from friends and allies, and the presidents of Estonia, Iceland, and Finland participated in Latvia’s Centenary celebrations. 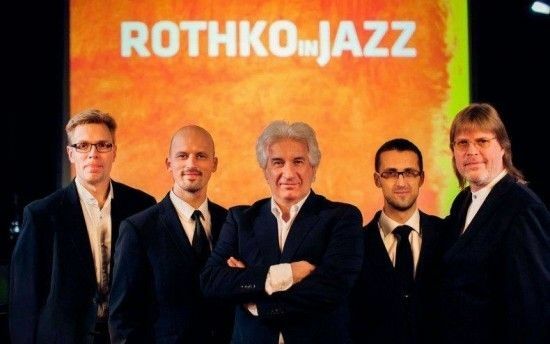 Raimonds Pauls’ songs composed to the lyrics by American poet Gordon Pogoda, as well as compositions of the internationally renown project Rothko in Jazz will be performed at the London Jazz Festival, which will take place in the British capital from November 16 to 25.